It is critical for children and adults alike to understand the need to treat other living creatures with respect, responsibility and compassion. Detroit Public Television has a long and proven track record of promoting children’s learning and development, and providing the resources and tools parents need to meet the demands of raising healthy and well-adjusted children. DPTV’s Humane Education Media Campaign is developing a series of 60-second public service announcements that aim to educate and inspire with positive messages relating to more humane perspectives and better treatment of animals. 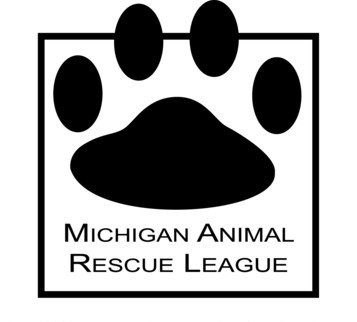 DPTV is working closely with national Humane Education Specialist HEART (Humane Education Advocates Reaching Teachers) and Humane Society of Huron Valley to establish core messages derived from the variety of humane education materials available. Congratulations to Oliver Thornton and our production team at Detroit Public TV, as well as to all our caring supporters who have played a part in the Michigan Emmy® Award which was presented June 15, 2013. Be Humane - "Thank You Letter"